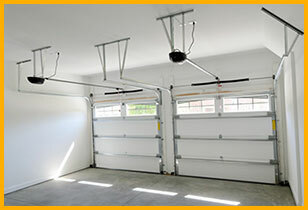 Global Garage Door Service's reputation for providing superior garage door services to residents and businesses in Jacksonville is unsurpassed. Our team excels in meeting and exceeding the needs of our extensive nationwide client network, providing first class products and services expediently and efficiently. The professionalism of our team and the high quality of the products we offer make us the leader in garage door sales and service. When your garage door is the only protection between you and career criminals, you want it to be as secure as possible. 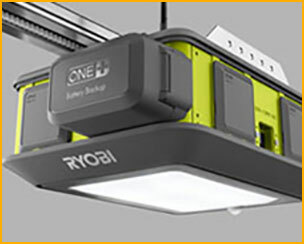 Regular inspection and maintenance can keep them working properly. Industrial doors are particularly vulnerable to everyday wear and tear as they often must be opened and closed several times a day. Custom built garage doors are also at risk due to the unique components included in the design as unusual stresses can cause them to wear out sooner than traditional doors. Thankfully, Global Garage Door Service is ready to care for your garage doors, repairing them at a moment's notice and providing regular maintenance. 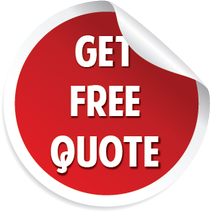 In Jacksonville, Global Garage Door Service is the one to call for all your garage door needs, with our technicians arriving quickly and solving problems working efficiently to help you get back to your normal routine. 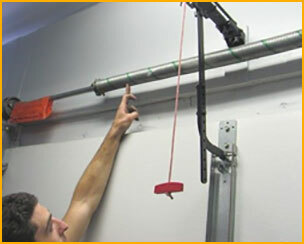 Call Global Garage Door Service today for your garage door consultation.